Batter Bake Shop is a custom made-to-order bakery offering wedding, birthday, and special event cakes; decadent, uniquely-flavored cupcakes, and beautiful, delicious cookies. 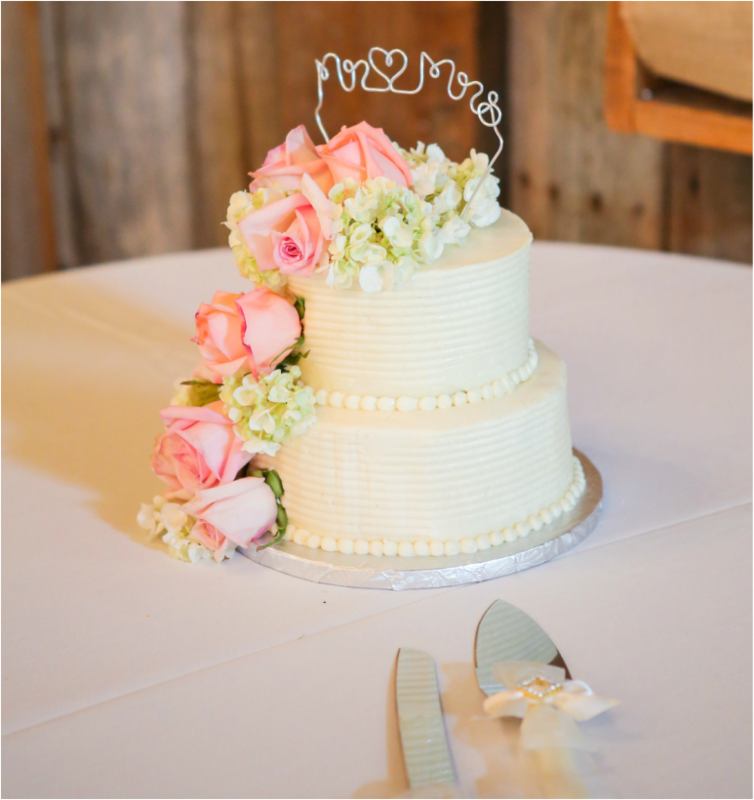 We know how important your special day is, and we are honored to be considered for your event! We look forward to working with you to create the perfect dessert to help you celebrate! Batter Bake Shop operates from a private commercial kitchen in downtown Johnstown, PA and bakes to order. Sign Up for our Newsletter for Updates and Sweet Offers!